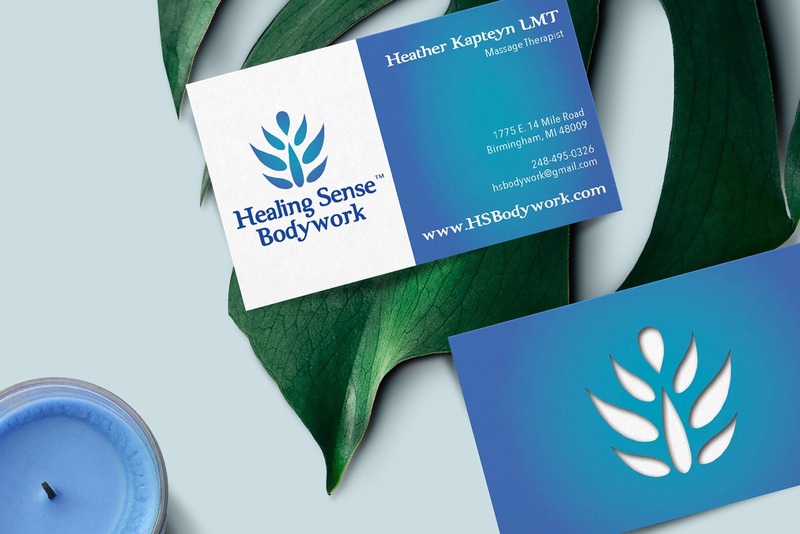 Healing Sense Bodywork is a holistic massage therapy spa, and they approached KARMA for help with a half-finished logo. 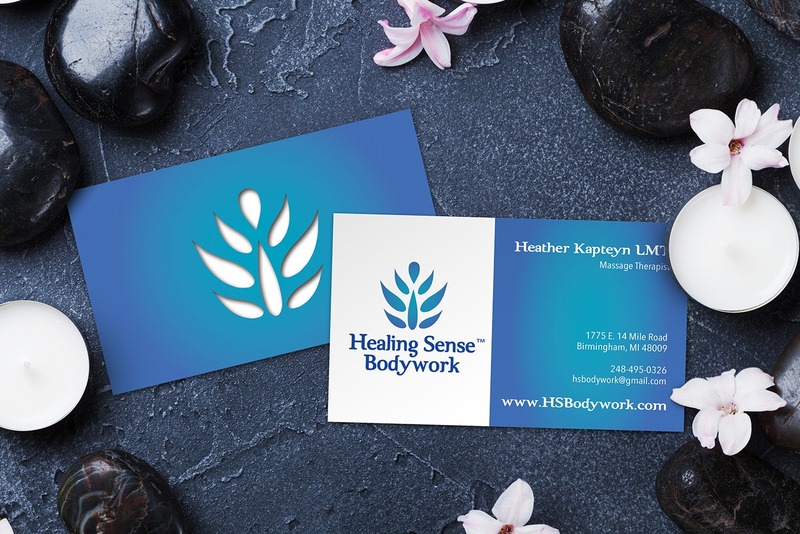 Once we finalized their logo and brand identity, we began on a business cards for the massage therapy business to showcase their new look and further their body healing mission. The client had the icon for their logo, but it had not yet been paired with their business name. 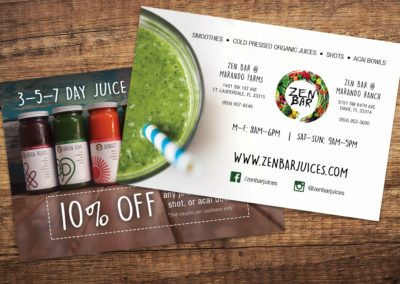 Before any design work on the business cards could begin, KARMA would first have to complete the logo and identity around their icon. 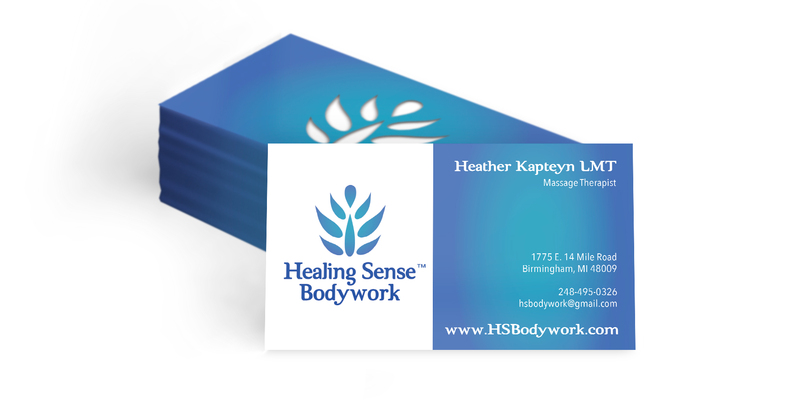 Once the logo was finalized, we were able to tie their new branding into the business cards for the massage therapy spa. 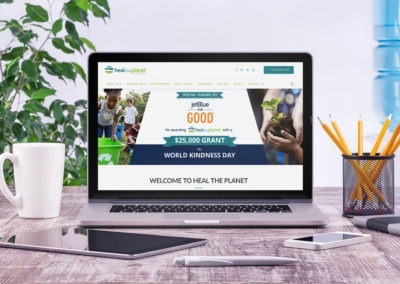 The logo’s icon was paired with a font used for the business name, which synched with the company’s branding and conveyed body movement and healing. 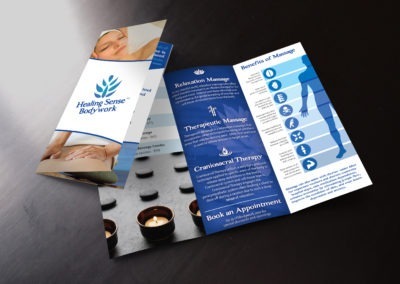 We kept the soothing blue gradient from the original icon design and used it throughout the business card as a brand element to tie everything together.